The skin around the eye area is extremely delicate and sensitive, needing just as much love and attention as other areas of your face. 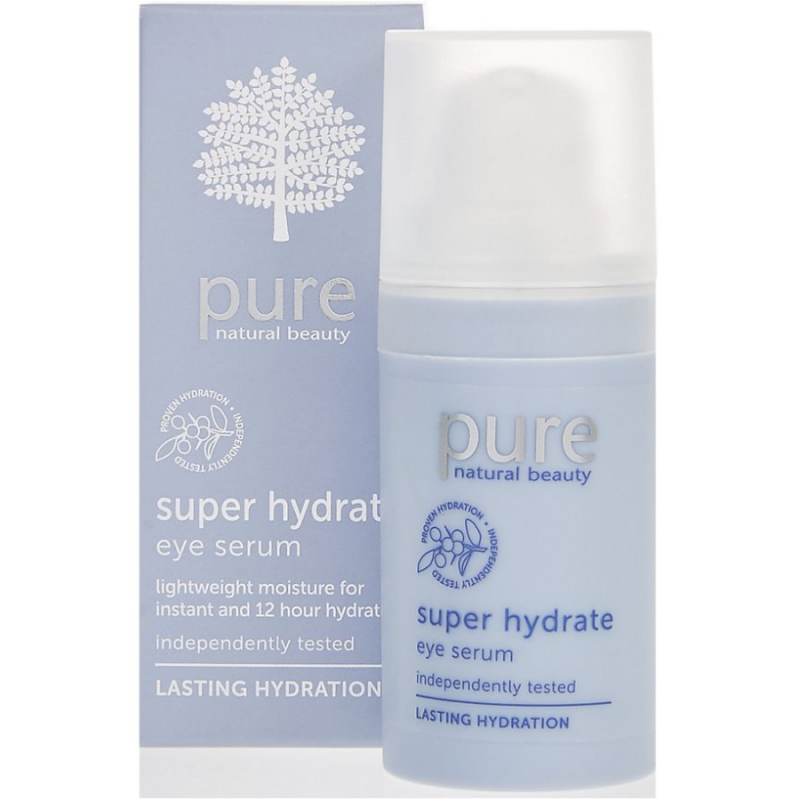 M&S hydrating eye serum from the Pure range offers twelve hour moisturisation, and refreshes the skin to leave it feeling rejuvenated and smoother. 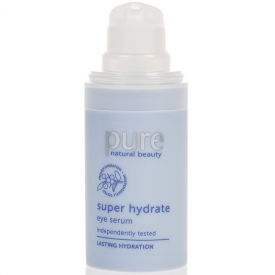 Pure is about uncomplicated skin care; it contains 95 per cent natural ingredients that really work. 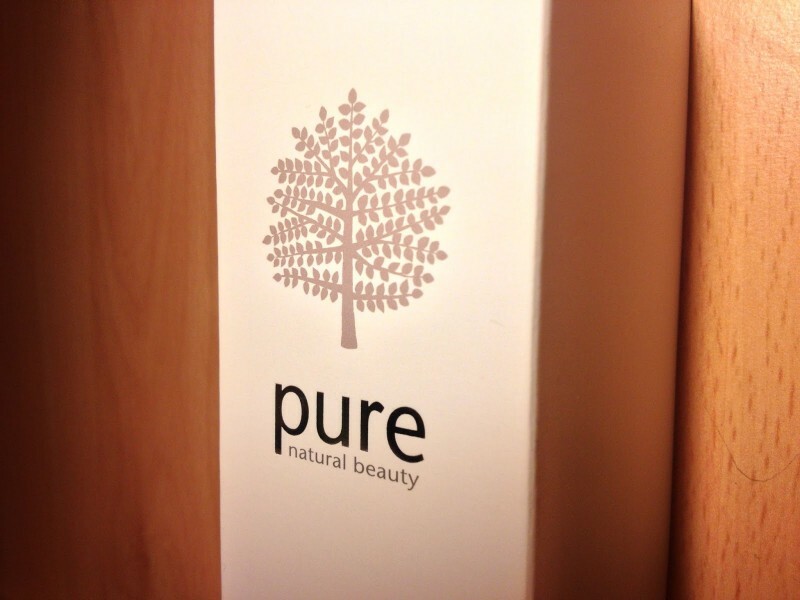 Free from artificial colours, parabens and synthetic fragrances, Pure contains only responsibly sourced, natural British ingredients. Aqua, coco-caprylate, sodium polyacrylate, benzyl alcohol, glycerine, caprylyl glycol, borago officinalis (starflower) seed oil, ribes nigrum (blackcurrant) seed oil, tocopherol, chondrus crispus extract, hydrolyzed lepidium meyenii root, maltodextrin, prunus spinosa (sloe) fruit extract, disodium edta, dehydroacetic acid, phenoxyethanol, biosaccharide gum-1, citric acid, sodium benzoate, chlorphenesin, rhizobian gum, sodium hyaluronate, potassium sorbate, sodium hydroxide.